Today, we will give you some tips on how to make the procedure of organizing the perfect event in Mykonos even more carefree and fun. 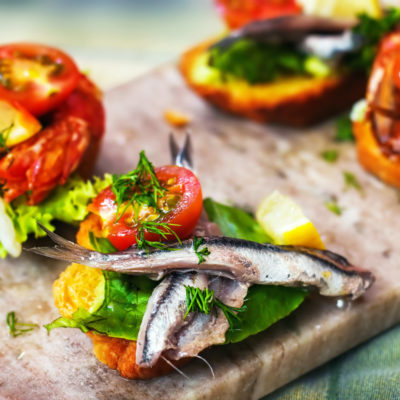 Of course the people of Mykonos Catering Services will be by your side throughout the whole procedure but there are some things that you have to answer for yourself and will ease all the way that will lead you to a memorable event! Let’s find out what you have to clarify before starting! Listen to the people of Mykonos Catering Services. You were probably expecting to see this at the bottom of the list, but it is really important to contact the people of Mykonos Catering Services for any question and worry you have. We know the local market and our expertise in event organizing will make things easier. Set a date. Ok, you know that but we have to mention it. Time management. Think how long it would probably take you to organize all the details and think through what you will need for your event in Mykonos. Establish a budget. It is really important to know how much you can/ must spend for your event. Try to stay tight and add only the absolutely necessary things to your event. Who you are inviting? This is a question that has to be answered entirely by you! So how many and who are going to be part of your special day in Mykonos? Think about the transfers? Mykonos Kosmoplaz Beach Hotel & Resort offers excellent accommodation to your guests but if you choose to host your event somewhere else don’t worry as the Mykonos Catering Services include transfer services for events and VIP transportation. Pick the menu. Food is definitely the most important part of your event. Before, find out the dietary needs and habits of your guests. Go for the details. During an event there are so many things that you have to predict about. The people of Mykonos Catering Services know how make you not worry even for the smallest detail. Keep a calendar. It will be really helpful keeping you focused on the things that you have to accomplish daily. Just have fun! With Mykonos Catering Services, you will have all the way through to your event in Mykonos! Wait no more just click on mykonoscateringservices.com and start organizing your event in Mykonos island. 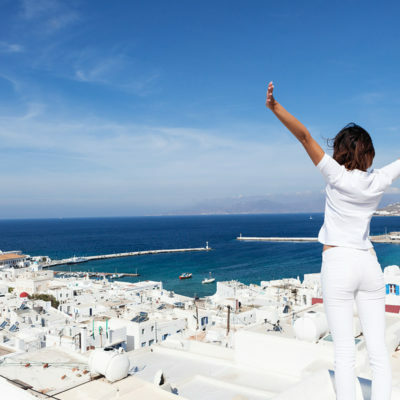 Why choose Mykonos to host your summer 2016 event.